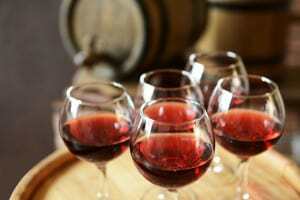 The famous California red wine is greatly preferred by wine lovers across the globe; certainly, one thing that adds to their unique appeal is their origin. And speaking of origin, the Wineries of Santa Clara Valley yield many of the popular California wine brands. Not only do they have wines made from the grapes that grow abundantly in the area, but they also offer a vast selection of fruit wines which have likewise become top favorites of oenophiles and connoisseurs alike. 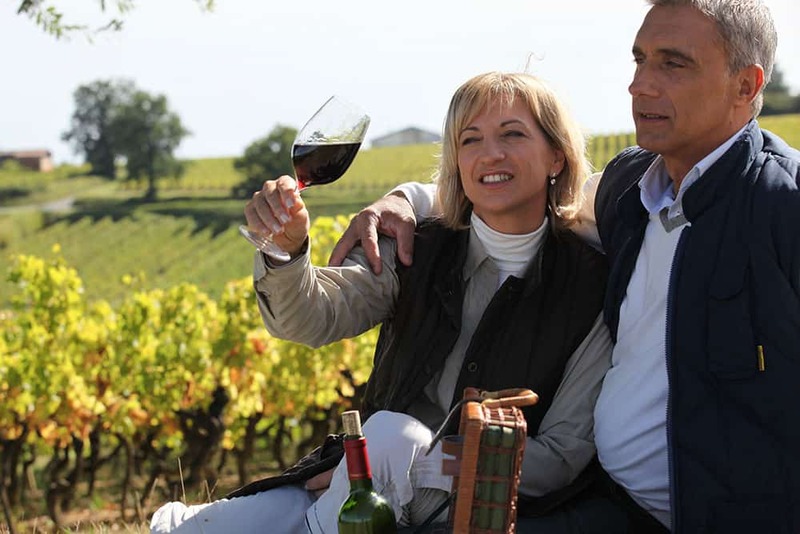 In addition to that, the wineries have grown to become delightful destinations not just for aficionados who wish to know more about wine and perhaps purchase several bottles for their collection, but also families! Certain members of the Wineries of Santa Clara Valley are developing various programs to further support tourism within the area, and promote the local wine-making industry. If you visit the many wineries here, you can definitely expect something more than a regular vineyard tour or a demonstration on wine-making. A lot of these wineries have their own gourmet restaurants (that feature dishes made delectable and elegant by local wines), gift shops, activity areas, and special programs designed specifically for their guests. And during the fall, the Wineries of Santa Clara Valley become a hot destination for holiday-makers because of the Fall Passport Weekend where various activities are prepared for passport holders such as nature walks, games, and musical performances – there’s something for everybody, both young and old, to enjoy. Likewise, it’s worth mentioning that if you’re looking for an enchanting place for a special event, some of the wineries have developed their land to be able to host everything from engagement dinners, to weddings, to concerts, and so much more. With the gorgeous landscape of the area and the amazing California skyline, any type of event to be hosted at these wineries can be expected to be glorious. Therefore, if you’re thinking of exploring the Wineries of Santa Clara Valley, don’t just drive up and then head on home right away – you will not be able to fully appreciate all that it has to offer. Instead, spend the night and dedicate an extra day to see the sights and take part in all the activities in store for visitors; check into one of the remarkable hotels in Gilroy, CA, such as the Best Western Forest Park Inn. Enjoy the luxury of classy accommodations, and the convenience of having a strategically located jump-off point for your tour of the wineries.